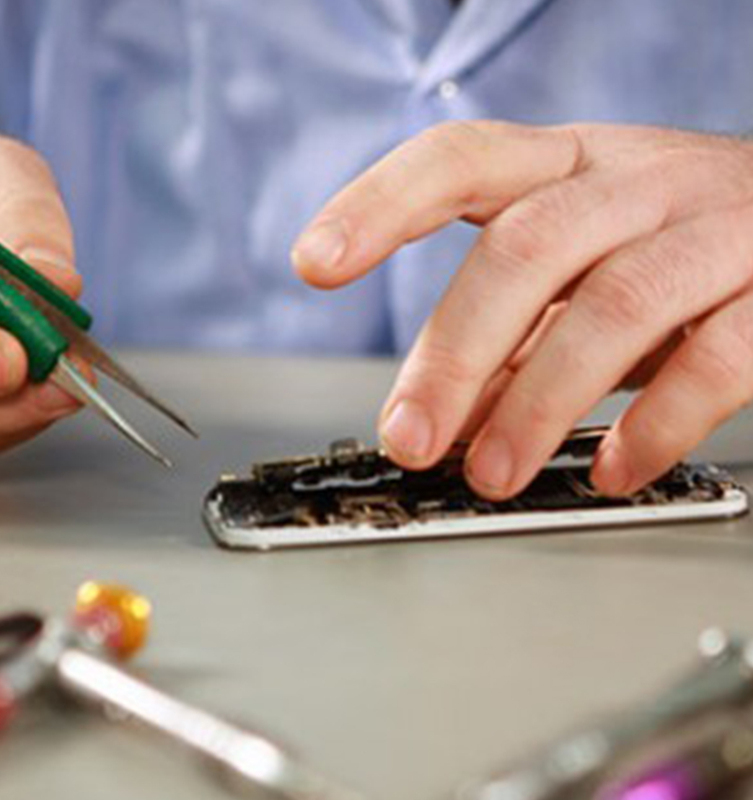 Mobile Technic Sdn Bhd (“MTSB”) and SEMS Services Sdn Bhd (“SEMS”) offer service and maintenance of mobile telecommunication devices. MTSB and SEMS were incorporated in Malaysia in 2001 and 2002 respectively and its Head Offices are based in Petaling Jaya. As of February 2013, MTSB and SEMS operate as a subsidiary of Watta Holding Berhad. MTSB and SEMS have service centers in the major cities and towns throughout Malaysia namely Penang, Ipoh, Kota Bharu, Central Klang Valley, Melaka, Johor Bahru and Kuching. Both MTSB and SEMS are the authorized partners of world renown brands such as Samsung, Sony, Microsoft (Nokia), Huawei, Lenovo, Motorola, Xiaomi, Infinix and local telecommunication giant YES. MTSB and SEMS have accumulated more than a decade of service and maintenance knowledge and experience of mobile telecommunication devices in Malaysia and combined are currently the largest handphone service companies in Malaysia.